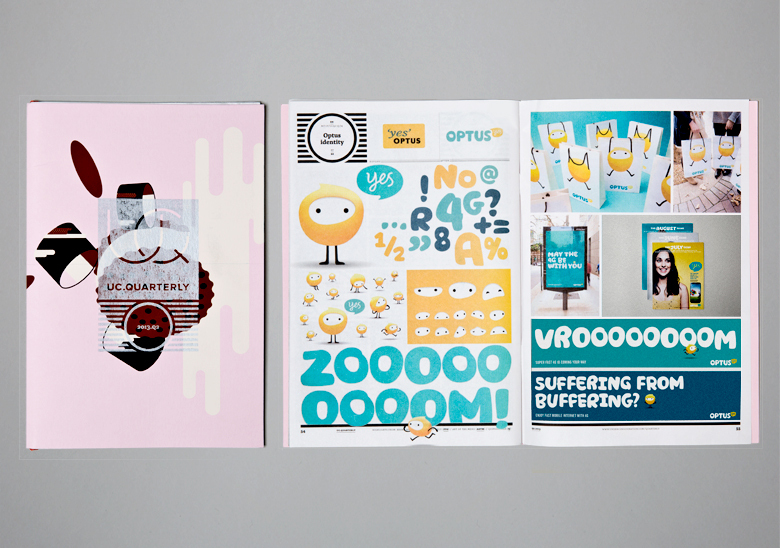 Our rebrand for Optus has made it into the UnderConsideration Quarterly. The magazine showcases much of the best work featured on UC's website Brand New from the past 3 months. It's a great overview of the project and a lovely piece of print to get through the post. The full project can be viewed here.